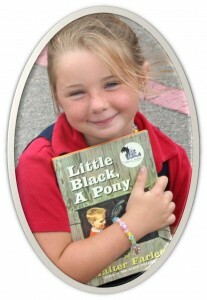 On April 27, 2011 the Black Stallion Literacy Foundation visited South Hancock Elementary School. This effort is part of DQSI’s membership in the Stennis Space Center Rotary Club and is a culmination of the fundraising event for children’s literacy program. The schools in Hancock County, Mississippi are still recovering from the impacts of recent hurricaneses which compromised the libraries and their contents. 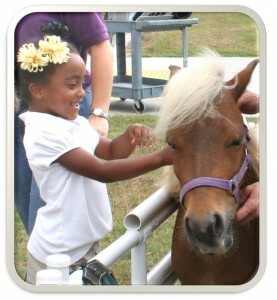 At this event the Stennis Rotary Club donated 250 books to the first grade students and the students were visited by two characters from the books “Little Black” and “Big Red.” A second event is planned where the students will take a trip to a working horse farm. And have selected DQSI for the second place contestant in the people’s choice awards for Saint Paul’s High School (Covington, LA), Second Annual Crawfish Cook-Off. This event, hosted by the St. Paul’s School Alumni Association took place on March 19th 2011 to benefit Hope House, an organization whose mission is to provide justice, hope and healing to abused children. 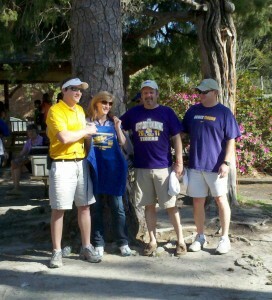 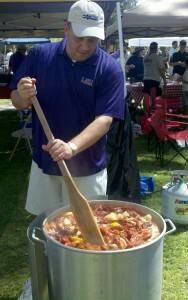 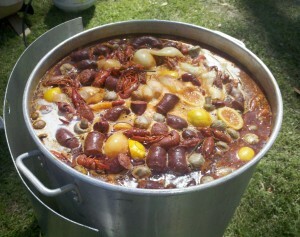 In 2010 DQSI participated in the crawfish cook-off with benfits going to support Hospice of St. Tammany Parish Hospital. You are currently browsing the archives for the Community Outreach category.